The results of a recent survey by environmental blog YellowPagesGoesGreen have confirmed a growing and widespread trend amongst consumers and people with a distinctly “green” – that is, environmentally friendly – sensibility: that when it comes to getting contact information for the businesses that they need, old-fashioned and obsolete paper-based telephone directories have fallen by the wayside in favor of the future…namely, online yellow page solutions for the digital age. Online yellow pages not only provides a fast, more accurate communication of information to those who need it, but it also forestalls the immensely negative environmental impact that the creation, distribution, and – lastly, and most harmful – discarding of physical yellow books into landfills nationwide, relics of a bygone era whose only purpose will be to rot and poison the landscape. It’s no wonder that the national “opt-out” movement – where people can register to no longer receive unsolicited delivery of yellow page books from their local phone carrier – has gained so much steam in recent years. The results of the survey in question are indeed very cut-and-dry; with a whopping 1959 votes in favor of online yellow pages – 64 percent of all votes tallied – versus only 1089 votes in favor of print yellow pages – 36 percent – it was clear which option appealed to consumers both from the viewpoint of practicality and environmentalism- digital is the way to go when you need the contact information that will put you in touch with who you need to get the goods and services that you want, while helping preserve the Earth we all live on. 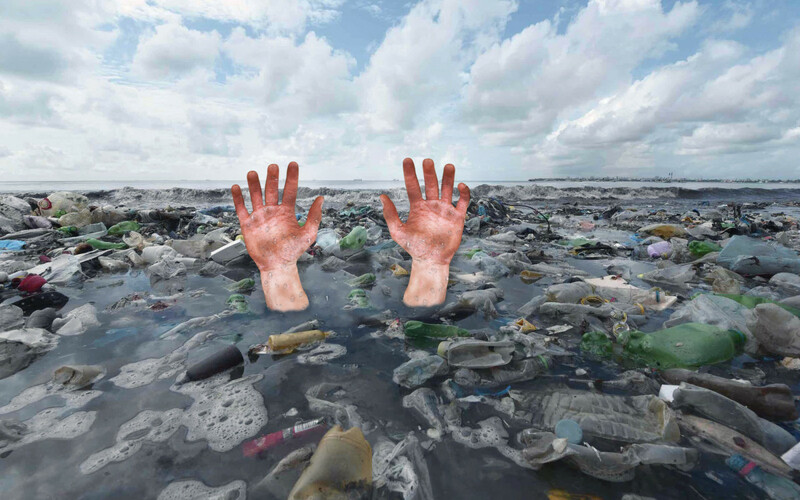 Yes, possibly the most fulfilling reason that the results of this survey are the most heartening is that it represents a shift in attitudes when it comes to our fragile planet and the finite amount of resources we have upon it. Over the years print yellow pages have fallen further and further out of favor with the public as digital solutions such as portable computers and smartphones have become popular, and as a result the destruction of natural resources from the creation of phone books has been usurped by the pollution these unwanted items have been responsible for when their owners throw them away without properly recycling them, clogging landfills en masse while the components slowly break down and leech into the soil and poison the Earth we all hold so dear. Paper is a leading contributor to worldwide pollution, with the substance amounting to approximately 25 percent of all landfill waste according to WebPTreports, as well as one-third of the waste that ends up in municipal landfills. 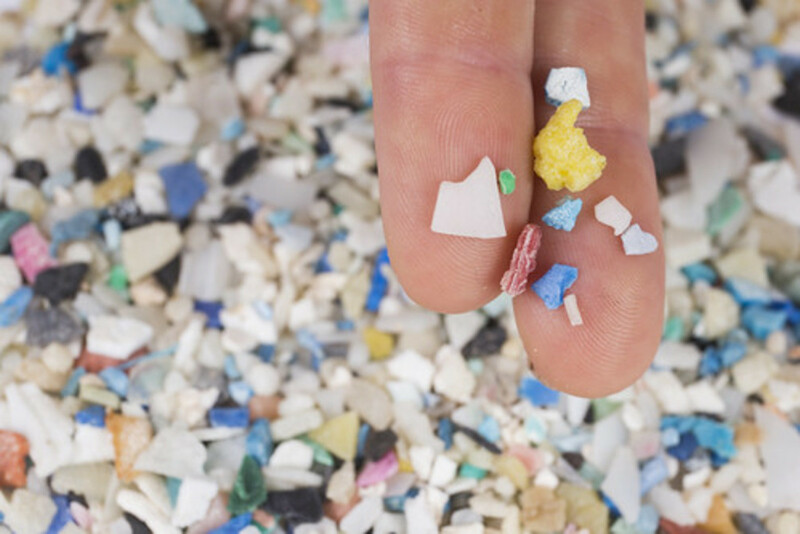 Per year, the U.S. generates over 70 million tons of waste from paper alone, and that adds up to 40 percent of our overall waste being from paper sources alone. That’s massive. 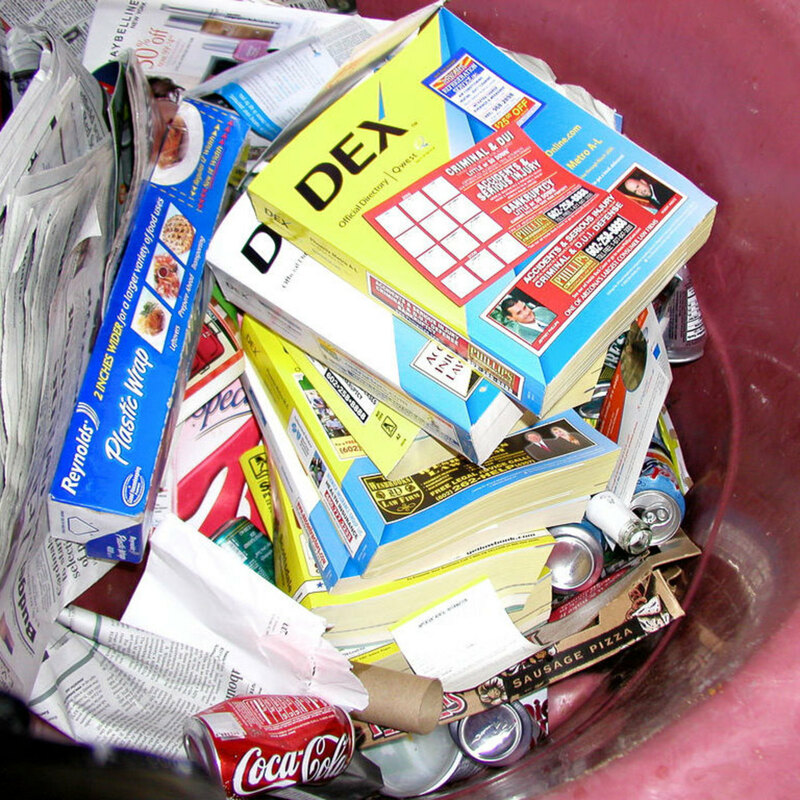 But the impact on our environment isn’t the only reason that people are turning away from print phone books in droves; the advance of technology throughout time has thrust many once-commonplace items into obscurity and obsolescence- the horse and buggy, oil lamps, and – most recently – the print telephone directory. The main reason for this occurrence is plainly visible simply upon walking down any street in modern America- the near unstoppable spread of smartphones in today’s society and the public’s growing and widespread reliance upon them for just about anything and everything pertaining from communication to entertainment to – you guessed it – the acquisition of information, including access to online yellow page sources for those times that you want to find out where a local restaurant is or the location of the nearest cutting-edge fashion boutique. Smartphones, iPads, tablets, and more, with their near limitless wireless connectivity, put that information at the tips of the public’s fingers. 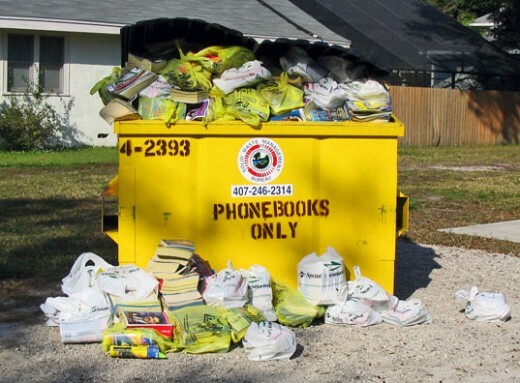 Who really would use a phone book instead? Even phone carriers, who once fought with all their might against the change that the digital revolutions represented for their paper phone books, have begun to accept the inevitable; while for years people worldwide would come home once or twice (or more) a year and find a newly-printed phone directory lying uselessly on their doorstep – only to either toss it on the floor or into the nearest garbage can – the number of people who have opted-out of delivery have encouraged them to finally abandon delivery of phone books voluntarily while they assess their own digital options. Major carrier Verizon has recently started reducing the amount of yellow books they have been producing as well as scaling back distribution to the point that they have petitioned government regulators in several states if they could cease delivery in several key, low-demand markets, instead making physical phone books available on a “request-only” basis, according to Philly.com. Other phone carriers have begun to follow Verizon’s lead in this regard. Of course, it doesn’t help that the information contained within the pages of any given phone books is out-of-date once it hits your stoop these days- more and more people these days are eschewing traditional land-line telephones in favor of going wireless-only, and as of now, wireless carriers are not mandated in any way by a government authority to provide the names and phone numbers of their customers to phone book makers; as a result, precious few do, and as a result, phone books are becoming as useless as wings on a penguin, even if their owner actually prefers them over digital options. YellowPagesGoesGreen's 2017 survey makes it clear that the public has been migrating to online options for their yellow page options for some time now, as it not only makes information faster and more up-to-the-minute, but it’s also forcing phone companies to head in a direction that is better for our environment as well, making it a win-win situation for both consumers and the Earth.